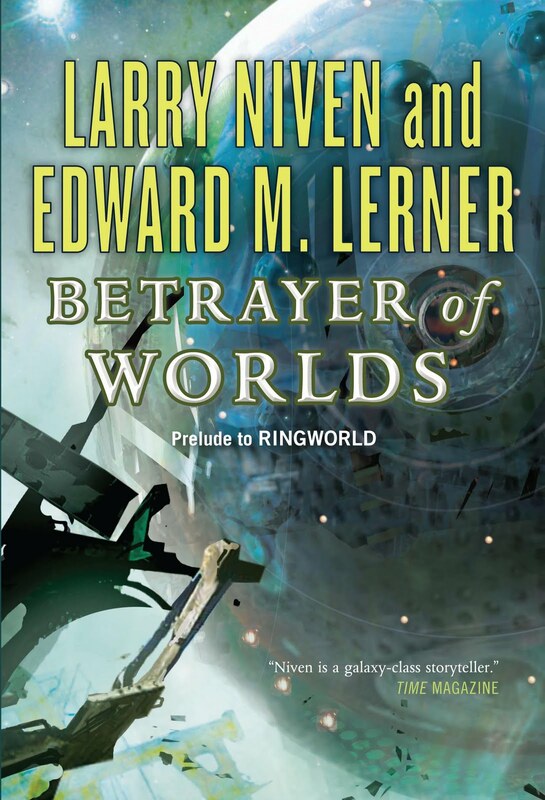 Today sees Betrayer of Worlds re-released in mass-market paperback format. (It's been available in hardback, ebook, and audio formats). Here's what I had to say when BOW was first released. Want to know more? Click through to Amazon . Because this is a what-has-Ed-been-up-to summary, I'll conclude by mentioning that Larry and I have turned in the manuscript for Fate of Worlds -- the conclusion of both the Fleet of Worlds series and the Ringworld series. I anticipate a mid-2012 release for Fate, too. Now it's time for me to start research for my next book -- about which, no hints yet. Sorry. It's too early even to commit to a working title. Great news about fate, really looking forward to it! Just finished part 1 of Energized - loving it!